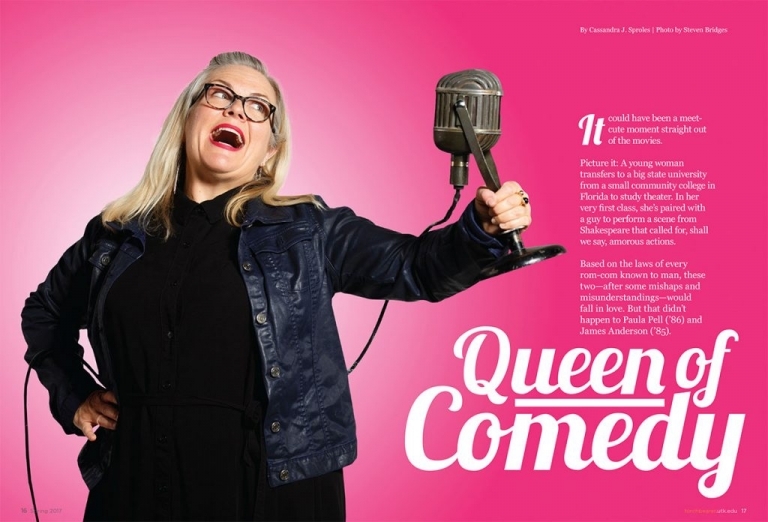 The new Torchbearer magazine has been released and features my photos of comedy writer Paula Pell, including the cover. Paula was great to work with. She kept us entertained while doing whatever physically possible that I asked of her. Read more about her story on the magazine’s website. To see more out takes from this photo shoot, check out this post on my Instagram feed.